There are over 1700 streams and 20 major waterways in Florida, so it's no surprise that canoeing is a hugely popular pastime in the Sunshine State. 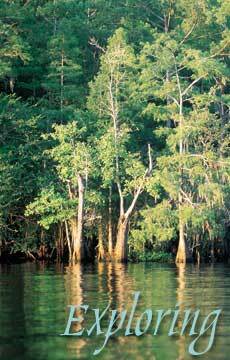 The lush vegetation, abundant wildlife and tranquil silence make for a sublime canoeing experience. 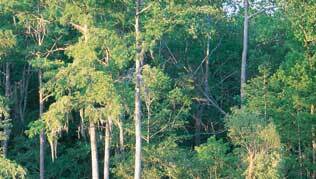 There are many exceptional ecotourism destinations which you can explore while visiting our state. 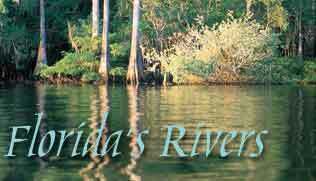 This month Absolutely Florida spotlights three areas of interest, the Loxahatchee River near Jupiter, the Econlockhatchee near Orlando, and the crystal-clear streams of Santa Rosa County, in Florida's Panhandle.